Are you planning your visit to Singapore? 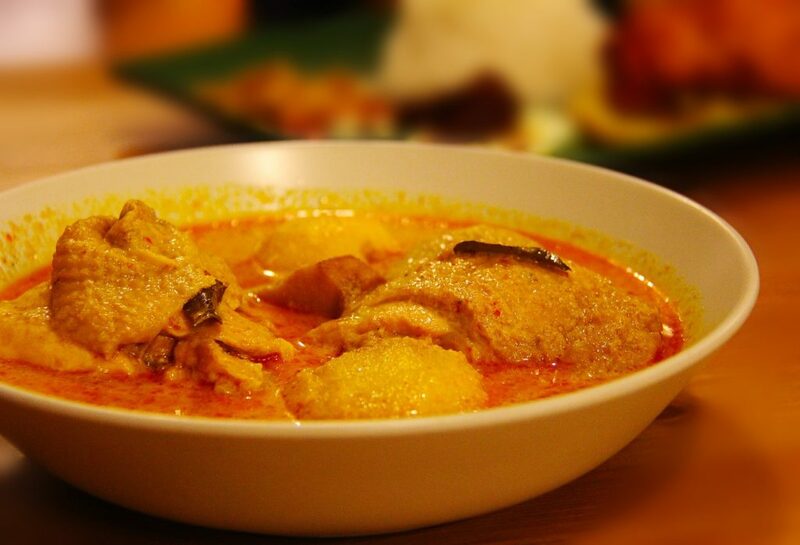 Then, we hope you like eating as Singapore offers a wide range of cuisines from Asia. 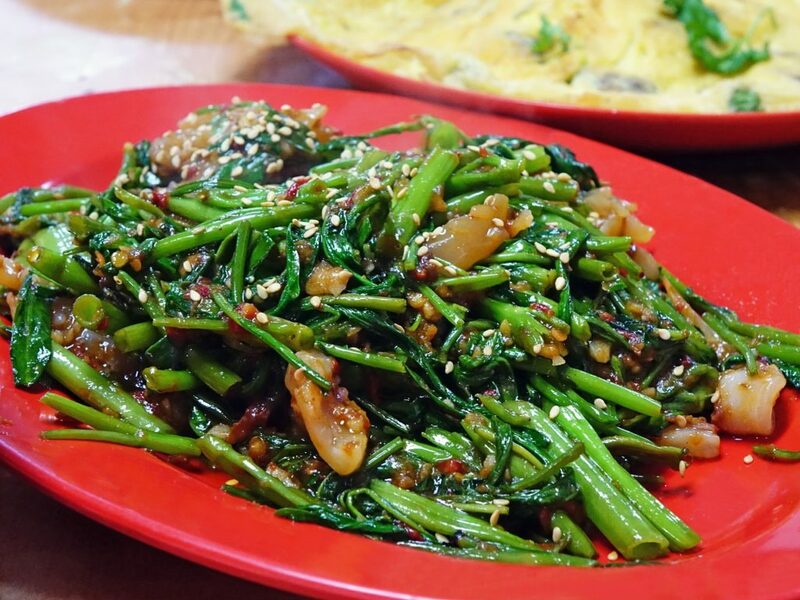 One of the best ways to experience Asian cuisines on a budget is to visit a Hawker Centre. You may have heard of Hawker centers from a famous scene in Crazy Rich Asian, or the most affordable Michelin rated chicken and rice stall. We will walk you through the history, culture, and best hawker centers to visit! Hawker centres are scattered throughout the island, but it didn’t become part of their culture until the 1950s. During the 1950s, many Singaporeans found themselves unemployed and resorted into selling food at jerry-rigged stalls. These stalls were often operated in unsanitary conditions as running water was not available. Soon after gaining independence, the Singaporean government put measures to solve the vendors hawking on the streets. Between 1971 and 1985, they established a food safety administration and embarked in constructions of 135 hawker centres throughout the island. They continued to construct more hawker centres throughout the 1980s. By the end of the decade, over 18,000 vendors were housed in hawker centres. Since most hawker centres have large domes protecting patrons from the sun, they became a favorite hangout spot for locals. In the past three decades, hawker centers has become an essential part of Singaporean culture. A survey conducted by the government in 2005 revealed that 37% of the respondents were frequent customers visiting at least twice a week. However, over the past decade, stalls have been closing as the first generation owners of stall have retired without passing them onto their children or successors. Reacting to closures, the government seized constructions of hawker centres in the early 2000s, which led to private food courts to pop up. For Singaporeans, hawker centres are not only a place to eat but also serves as a meeting place for the community. What started as a way to inject growth into a struggling economy has blossomed into a cultural phenomenon. Recently, the government has spent more than a billion dollars developing community centers that include a hawker center, sports facility, and community theaters. Additional 20 centres are planned to be completed by 2027. 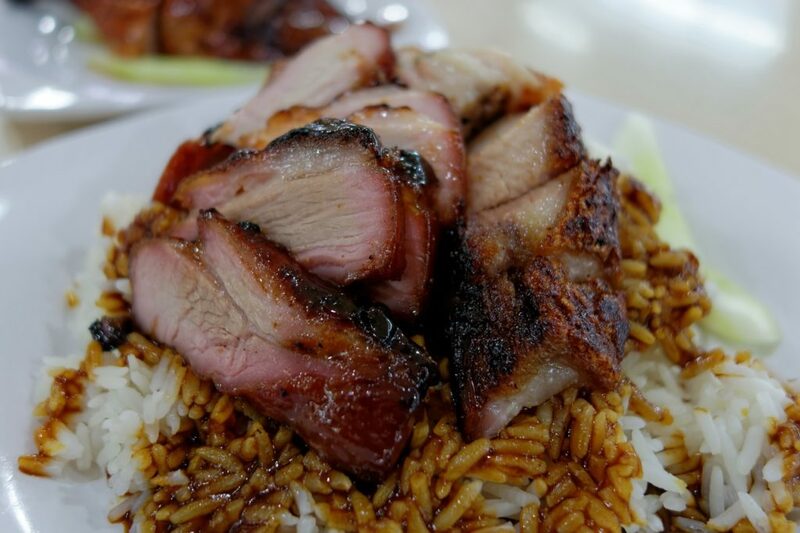 In the meantime, here are our best picks of hawker centers to visit. Currently, this is the biggest centre in Singapore consisting of more than 260 food stalls. You won’t be able to enjoy every stall even if you eat here for a week. Good news is that you will have a dizzying list of options to choose from. 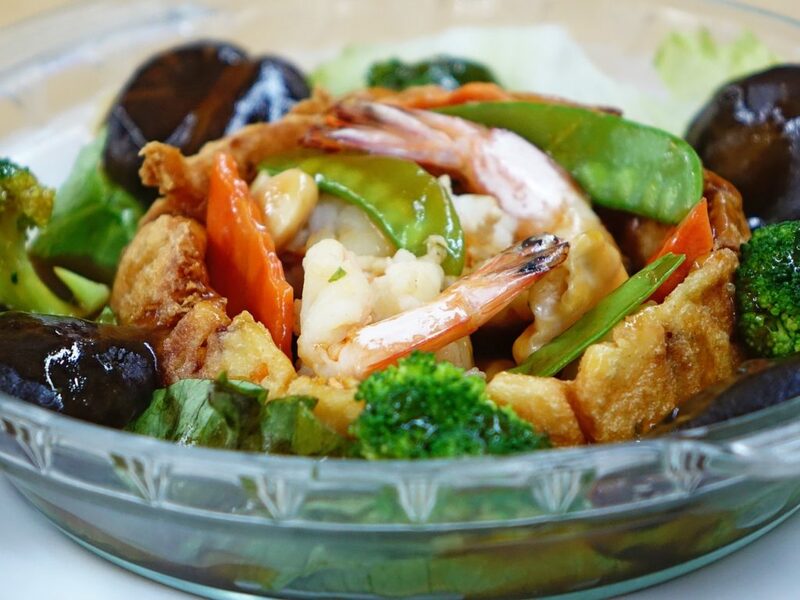 Some of our favorite delicacies in this place are black pepper crab, BBQ chicken wings, Chili crab, BBQ stingray, carrot cake, chicken rice to name a few. You will also find local favorite desserts sold in various stalls. While stalls do take credit card or NETS, you should carry cash as that’s the easiest payment options. This is one the famous with popular stalls both for locals and tourists. 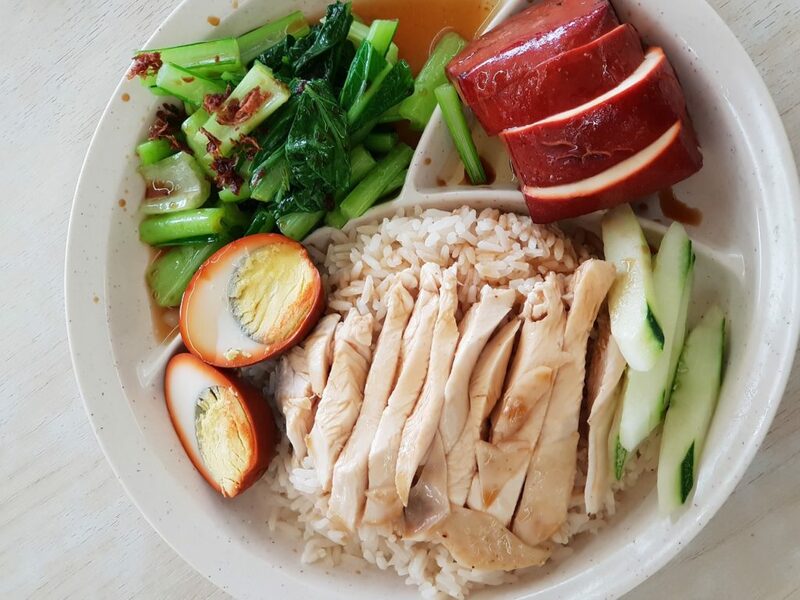 It gained its popularity internationally when the celebrity Chef Gordon Ramsay visited the famous Tian Tian Chicken Rice Stall. In addition to chicken and rice, you will find plenty of stalls selling Indian, Chinese, Malaysian, Korean, and Japanese cuisines. The centre is located in Chinatown, which makes an ideal location for tourist to visit and enjoy the tasty Singaporeans food. 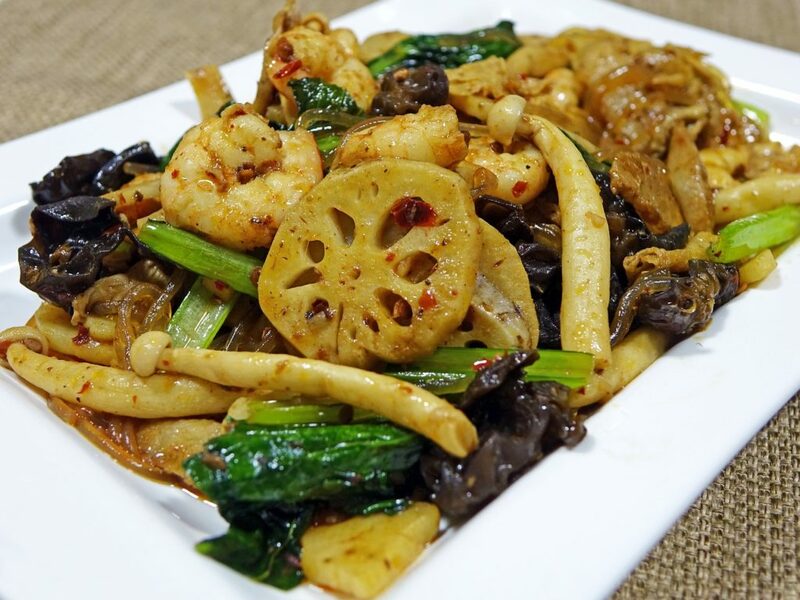 The quality of the food is also good with a variety of dishes to choose from. The prices of the food are affordable with the majority of the stalls selling similar foods. One of the oldest and iconic food hawker centres in Singapore sits on the runway of old Kallang airport. Don’t worry. You won’t hear airplanes flying over you. The food centre has two levels. The first level consists of over 150 food stalls with all selling delicious Singaporeans delicacies. On the second level, you will find several shops selling soya beancurd stalls. Here you will find the renowned 51 Soya Beancurd and Lao Ban Soya. You should be aware that each stall in this place has its opening time. It is best to visit during peak lunch hours as some vendor close shop for dinner. While you may find a similar range of cuisines at the Chomp Chomp food centre, they operate exclusively during evening and late night hours. The hawker center is located in the Serangoon area. Being a late hour center, you will still find a lot of people flocking for late night eats after their night out. This is an ideal place for visitors to visit during the evening and have their best hawker food for dinner. Delicacies served here are wallet friendly prices for everyone. 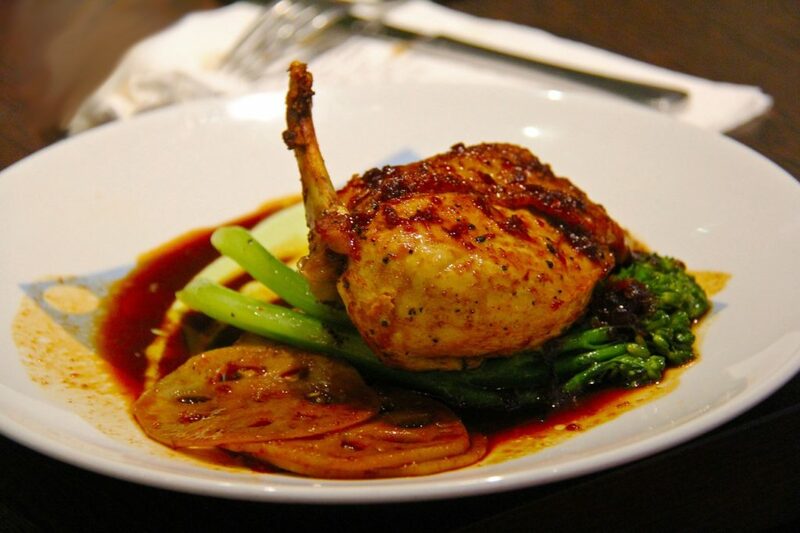 Our favorite dishes include freshly barbequed chicken wings, beef, pork, fried Hokkien mee, carrot cake, and BBQ sambal stingray. This hawker center was recently renovated making it spacious and modern. The center is on the smaller end with 85 food stalls. However, visitors will enjoy the clean, cooler environment. The center is located above the famous Tiong Bahru Wet market, which is famous for selling its fresh produce. This makes it an ideal place for visitors and tourists to come and see a traditional wet market before enjoying their meals. If you are visiting, you must try out the best Chwee kueh at stall #02-05. We promise it will be the best breakfast item you will have during your visit to Singapore. In conclusion, you don’t have to worry about the cost of food when visiting Singapore. 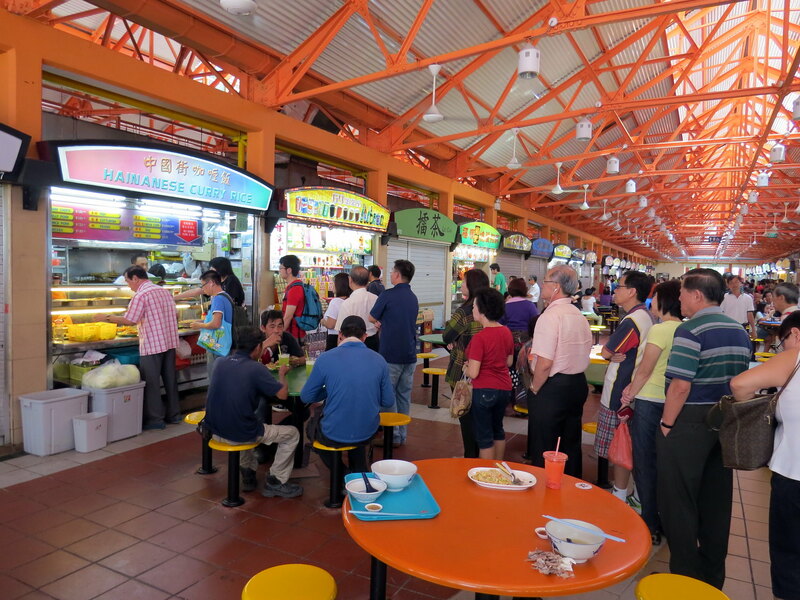 Get to mingle with the locals and enjoy the local cuisine by visiting a hawker centre Singapore. It will be the best value meal you will eat in Singapore.